As the Strategic Coordinator, Sheila brings over 20 years of administrative & management experience. 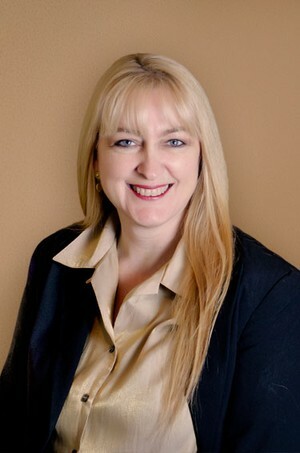 She has worked closely with employees, local charities, executives and high profile clients. Sheila handles a wide range of duties, including development and implementation of marketing projects, accounting, technology, executive support and office management. Sheila graduated from Purdue University, School of Technology in 2001 with an AS in Organizational Leadership and Supervision. Sheila is married to her childhood crush and they have three grown children and one grandchild. She has a love for family, photography and event planning.